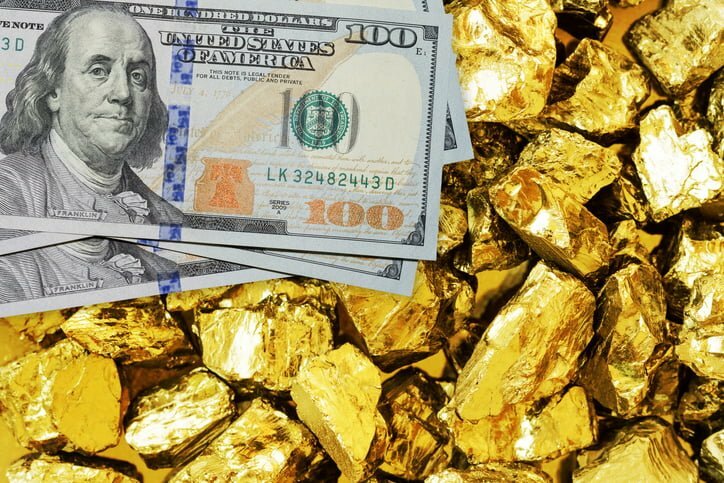 Is ditching inflation control the next best thing to the gold standard? But could there now be a new model of operation for how the BofE works? A concept known as ‘NGDP (Nominal Gross Domestic Product) targeting’ has been suggested by various economists as a new way for central banks to better help the economy. The current way monetary policy is conducted is known as inflation targeting. This was adopted by the BofE in 1992 following the UK’s disastrous exit from the European Exchange Rate Mechanism. In 1998 the then Chancellor, Gordon Brown, made the bank ‘independent’ of government and since then inflation targeting has been led by the bank’s Monetary Policy Committee (MPC). Inflation targeting involves the MPC setting the ‘bank rate’: the charge for lending to private banks. This effectively translates to the nation’s ‘official interest rate’, which is adjusted depending on the economic forecast. If inflation goes above 2%, interest rates are increased, and vice versa. The theory is that the monetary levers will keep the economy at a consistent inflation level, delivering macroeconomic stability. The goal of taming inflation became a national economic priority in the 1980s as the economic mainstream moved away from Keynesian consensus of politico-economic discretion and toward a more free-market approach such as that exposed by economists such as Milton Friedman and Fredrich Hayek. The idea was that monetary policy should no longer initiate ‘easy money’ for political purposes at the expense of long-term economic health. Instead it should be a neutral, supporting mechanism in times of crises. Money should prevent demand collapses, while the markets should engage in the long-term economic planning. In short, central banks should aim to ‘set the rules of the game’ but not be the game’s main players. 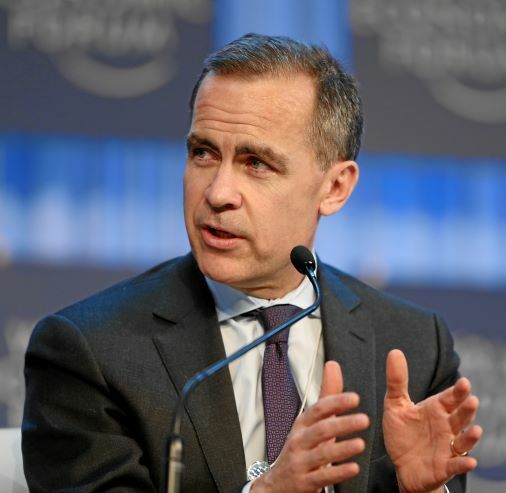 However, whilst this framework has served the economy well for many years, a recent criticism is that the BofE’s inflation mandate has seen it run contrary to this vision by increasing the discretionary scope of their monetary tools and engaging in arbitrary behaviour to stick to their ‘targets’. Some would say this was demonstrated by the erratic and clumsy jump to asset purchasing (QE) which effectively led to money printing. Critics also highlight the lack of transparency over when QE would finish, and concerns over government pressure to stick to their mandate, even if it would mean using monetary policy inappropriately to respond to economic shocks. The use of such discretion in central banking is not a problem to be taken lightly: George Selgin, director of the Centre for Monetary and Financial Alternatives at The Cato Institute, notes that sceptics of monetary planning of all stripes are not ‘particularly impressed with “blackboard economics” demonstrations that an ideal, discretionary central bank regime can fine-tune monetary policy to avoid economic cycles while maintaining stable prices”. They understand that a fiat money issuing central bank can make the money supply do practically anything, he says. ‘[But] while this includes “just the right thing”, in practice, discretion-wielding central banks often do things that are quite wrong.’ Selgin points to a banking history littered with notorious illustrations of hyperinflation due to excessive money-printing: ‘One needn’t harken back to Weimar or further. It will suffice to know what happened not long ago in Zimbabwe, or what is happening now in Venezuela.’ Whilst a modern-day central banker in the UK would be appalled at such reckless regimes, bad policy can set central banks on a similarly irresponsible course. Advocates of NGDP targeting suggest instead that central banks simply streamline the process by laying out the tools in advance and adjust inflation to achieve a growth goal. If the NDGP target is 4%, and GDP growth is 2%, inflation should be 2% because: 2% growth + 2% inflation = 4% nominal growth. Following the financial crash central banks would have been able to say, as per expectations, that they were printing money to achieve a nominal growth figure, eliminating monetary policy opacity. 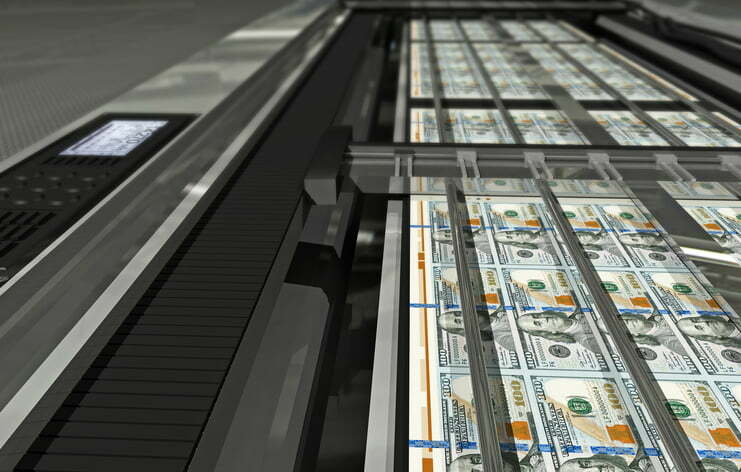 In essence printing money via a growth formula, rather than a liquidity concept. 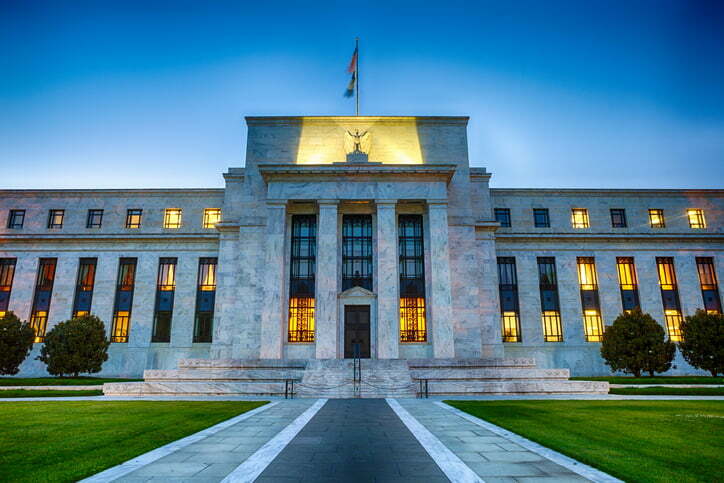 Could NGDP targeting help the Federal Reserve? ‘In reality, the BofE knows this and tries to look through supply shocks while responding to demand shocks. The problem is that it forces the Bank to distinguish between supply and demand shocks creating room for discretion. [By comparison] this process is automatic under nominal GDP targeting.’ For instance, an adverse supply shock would raise prices, which would contract spending. Under inflation targeting, monetary policy would be used to tighten interest rates to reduce prices whilst also contracting demand, when the appropriate policy would be to avoid a money supply contraction and allow the market to adjust. One of NGDP targeting’s most prominent advocates, economist Scott Sumner, argues that it would ‘depoliticise monetary policy, and eliminates the need for fiscal stimulus and bailouts of politically connected firms during recessions. Across the pond it would also make the Federal Reserve, the central bank of the US, more accountable and is broadly consistent with the dual mandate of price stability and full employment. Is NGDP targeting reminiscent of the gold standard? Selgin credits the classical gold standard for being ‘the best monetary system the world has ever seen’, owing to it combining long-term stability and predictability of purchasing power within fixed exchange rates. In his view, the First World War put paid to the gold standard and an NGDP rule would be the best hope for those who believe in a return to a rule-of-law based approach for monetary policy in the modern era.